Tournaments start at noon sharp, please be sure to call ahead if you are running late or to confirm the event before traveling. We have nine 9' tables with new cloth, paid by the hour. Or enjoy one of our four 7' coin-operated tables. 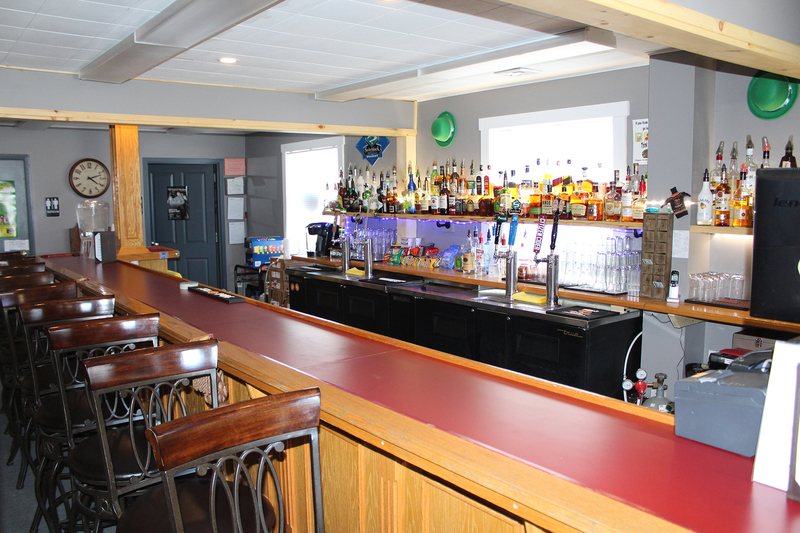 Full service bar with reasonable drink prices! Play complimentary darts on our new Winmau steel-tipped boards.